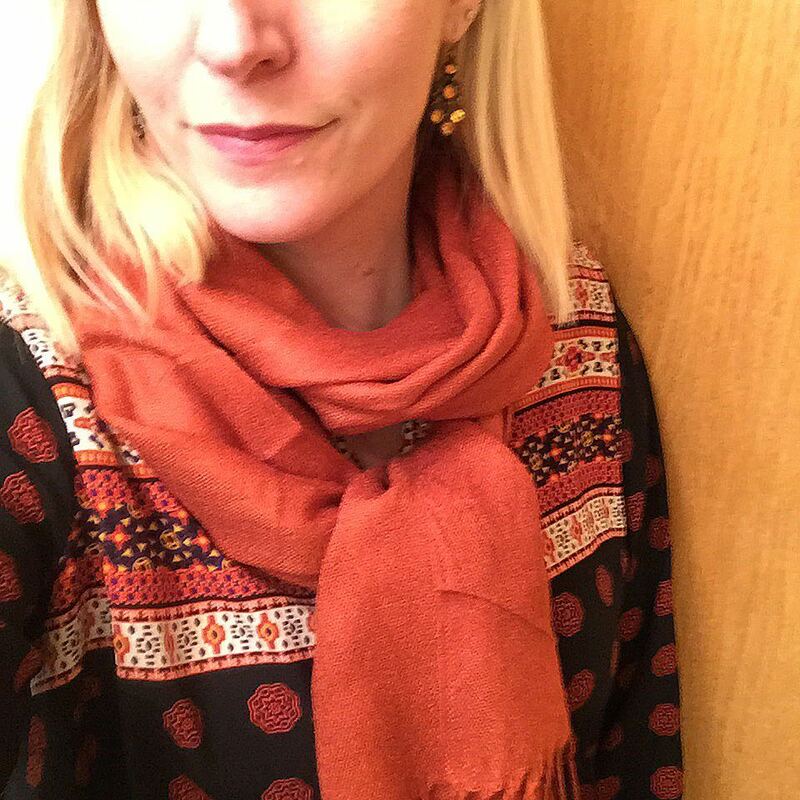 So far, you’ve joined me in my California thrifting and Arizona little thrifting. 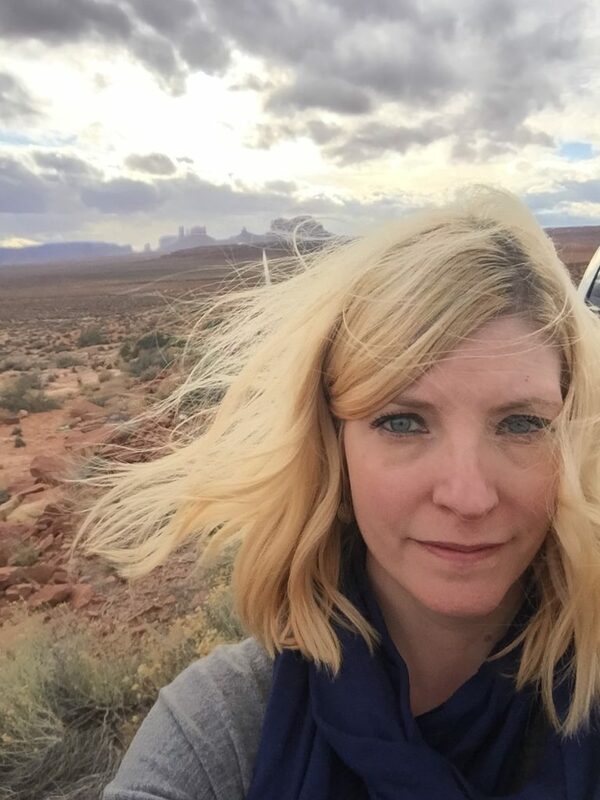 Just outside of Arizona was the reason for our major detour – Monument Valley in Utah. There it is in the distance. 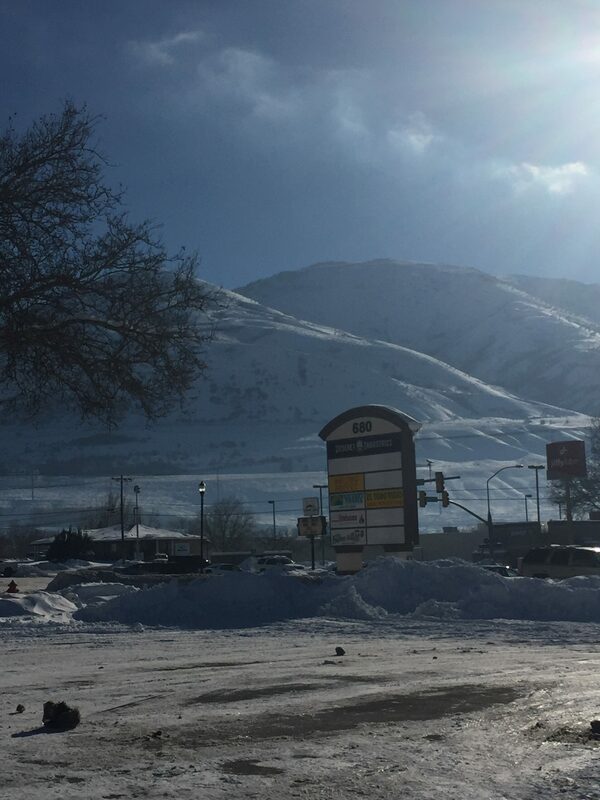 A majestic display of Gods glory and worth having to then drive for hours in the dark through winding mountain passes on bad winter roads to reach our destination for the night – Salt Lake City! 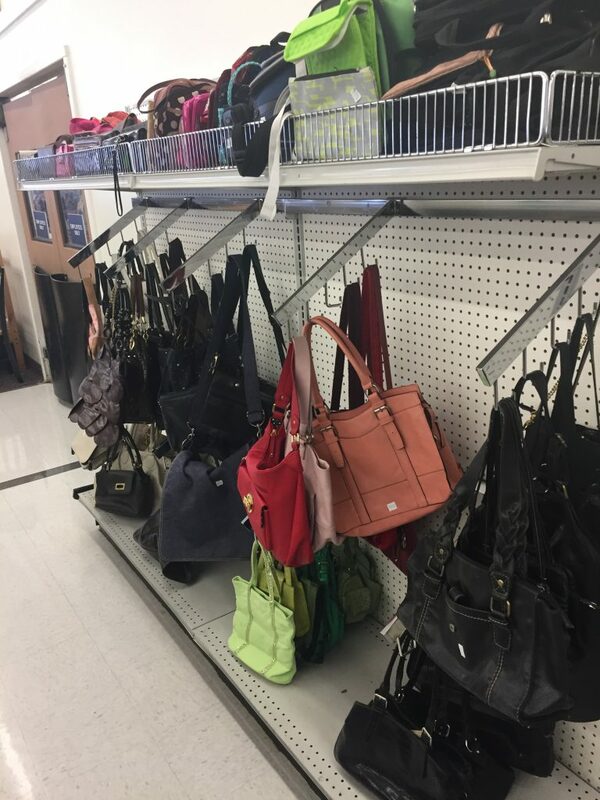 I had no idea that there was another major thrift store chain out there but Deseret Industries has many locations throughout Utah and thus I felt it my duty to stop and check it out! The view wasn’t too hard on the eyes! Pretty risqué for the, er, circumstances but the prices were better than Goodwill! 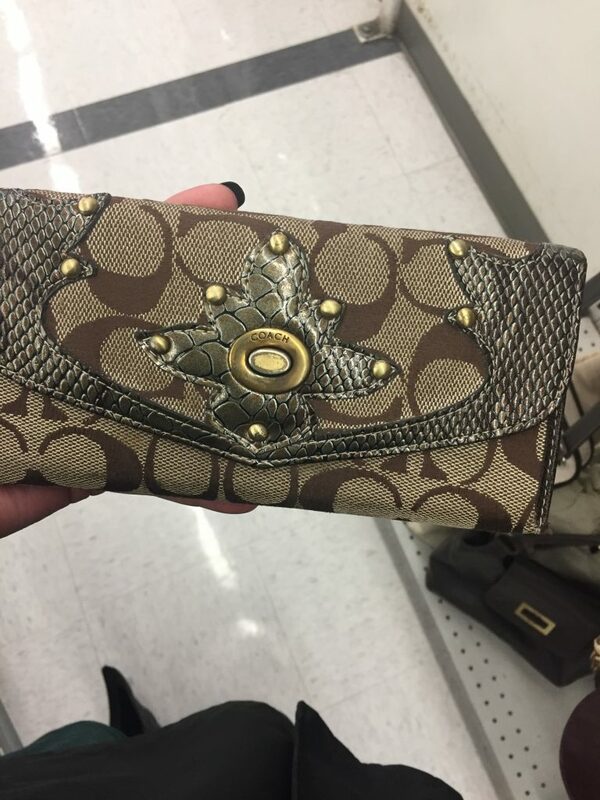 This authentic Coach wallet was ONE DOLLAR! Too bad it was in poor condition inside – but at least prices truly reflect quality. 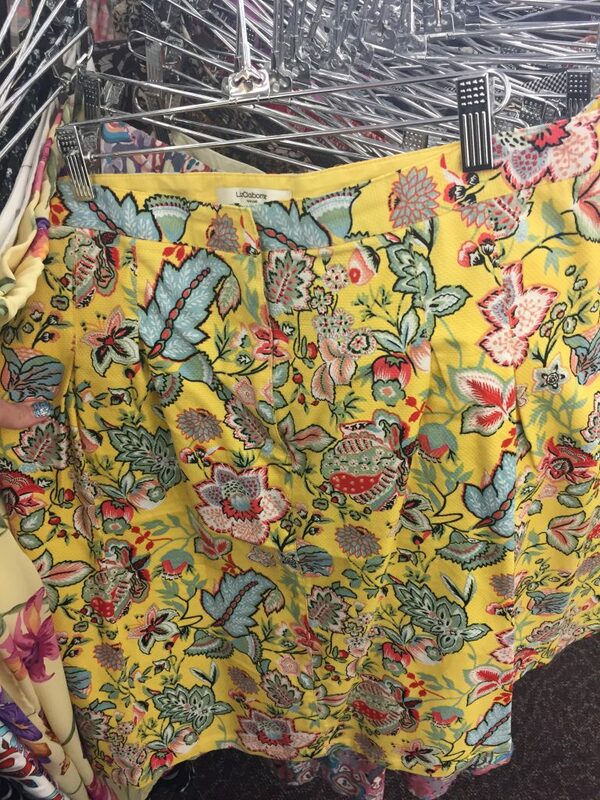 Loved this skirt but not my size! 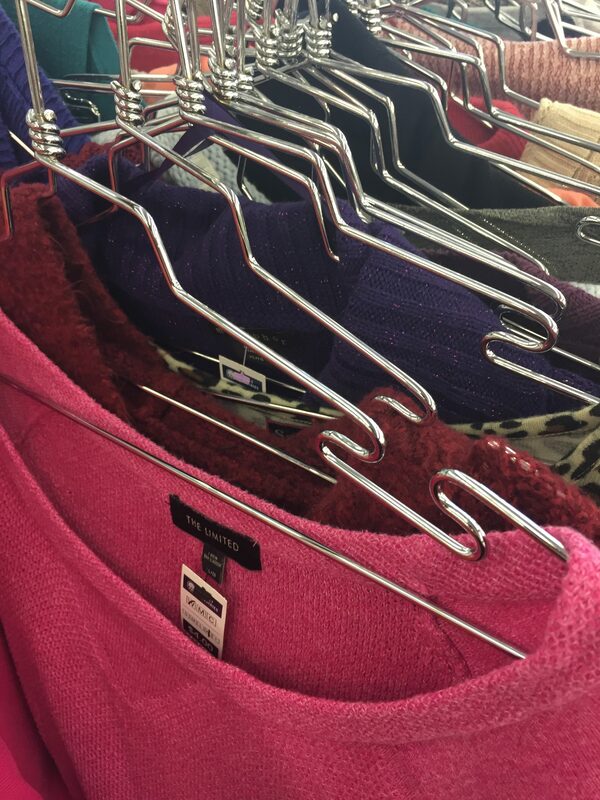 Notice that ALL the hangers are the same! 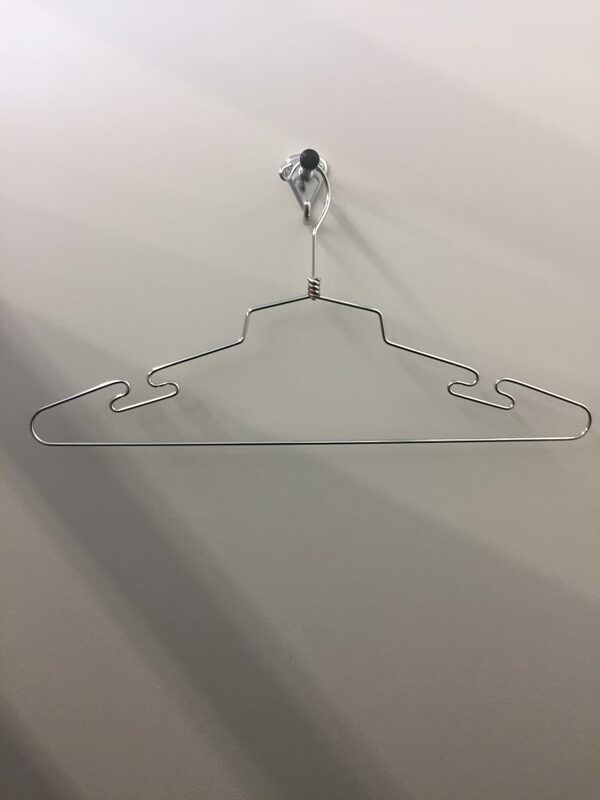 That would be awesome IF and only if the clothes actually stayed on said hangers and IF the clothes weren’t so jam-packed that it was nearly impossible to browse! Nice looking but non-functional. The worst. 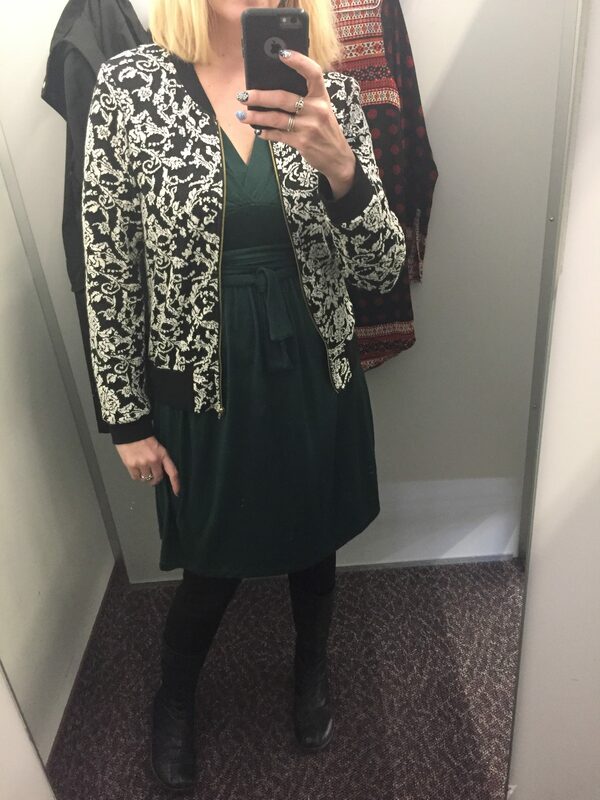 Cute little bomber-cardi that I ended up passing on for some strange reason. I obviously overlooked the fact I would get to say “bomber cardi” had I bought it. 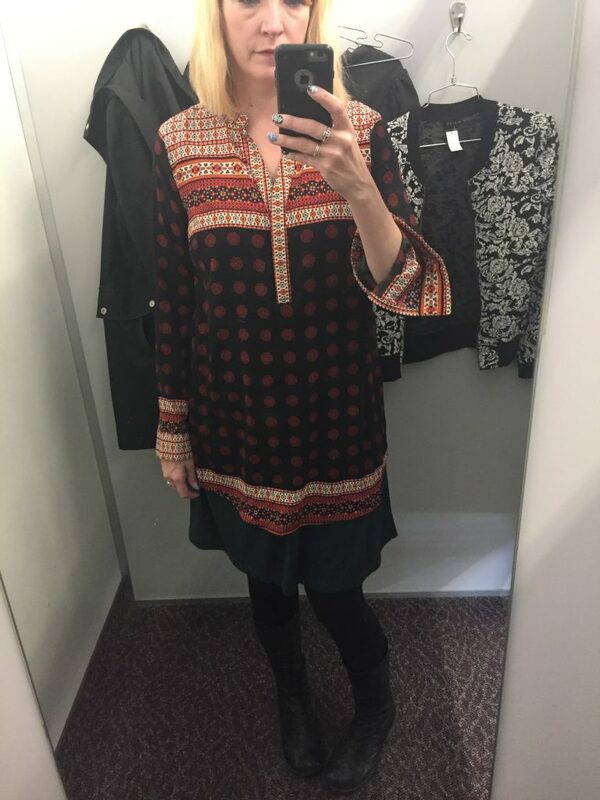 I did take home this $4 tunic though – loved the colours and there was no tag so I had hopes that my RN # search would reveal something special… Dillard’s… wah wah wahhhhh. 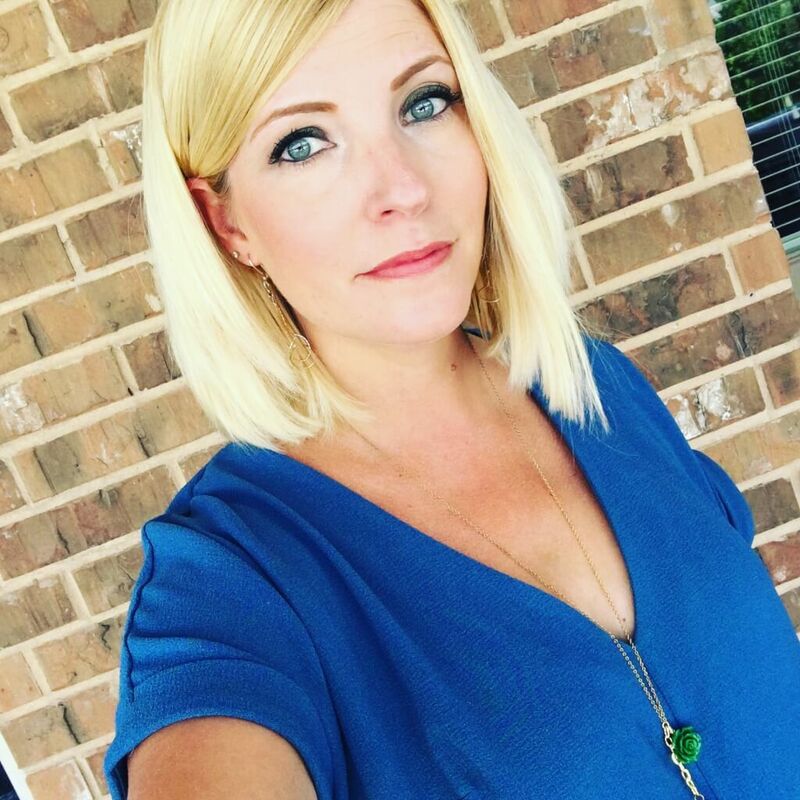 Still cute though and I wore it on my first day back to work. 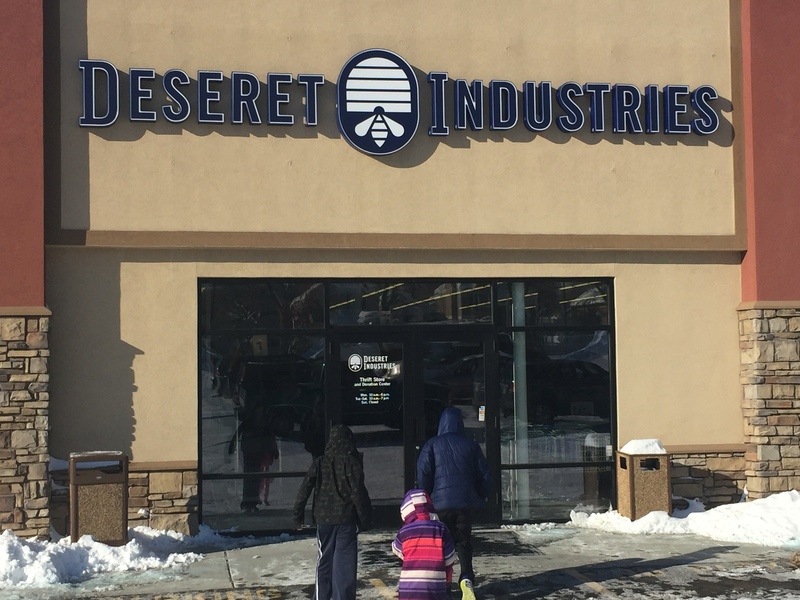 All in all, I found Deseret Industries clean and bright but more impressive in quantity than quality. Don’t get me wrong, if I lived in Utah, I’d go in all the time! 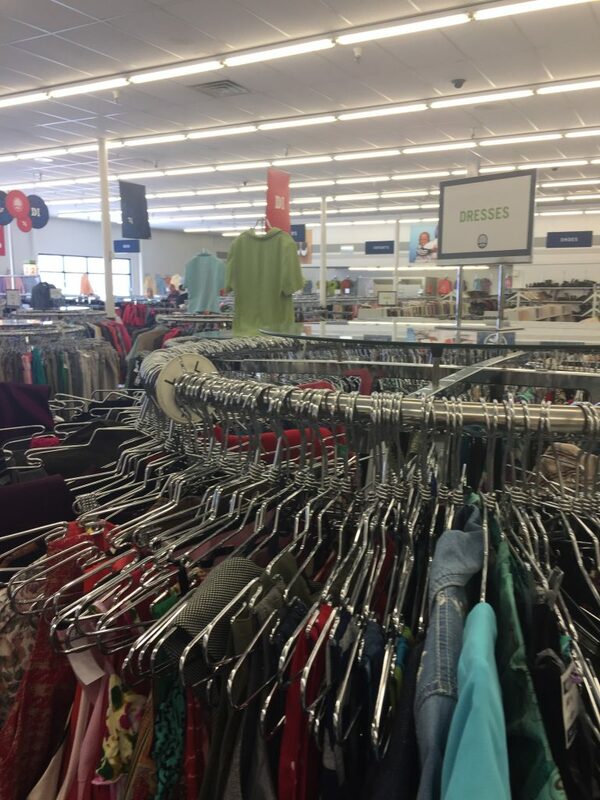 It’s always nice to have big thrift options! Anyone ever find a MAJOR score there before?! If so, share in the comments below! Deseret Industries wares in action! Ah! You thrifted right in my back yard and I didn’t even know it. 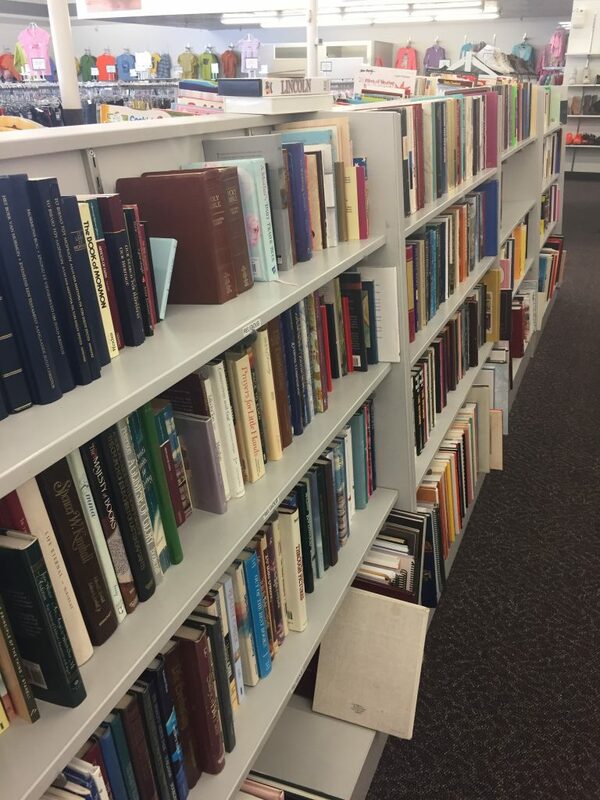 The DI tends to vary a lot from one neighborhood to another. I regularly see some of the bigger Nordstrom brands, but anything bigger would be a unicorn. Nothing like what you seem to have in your home town. 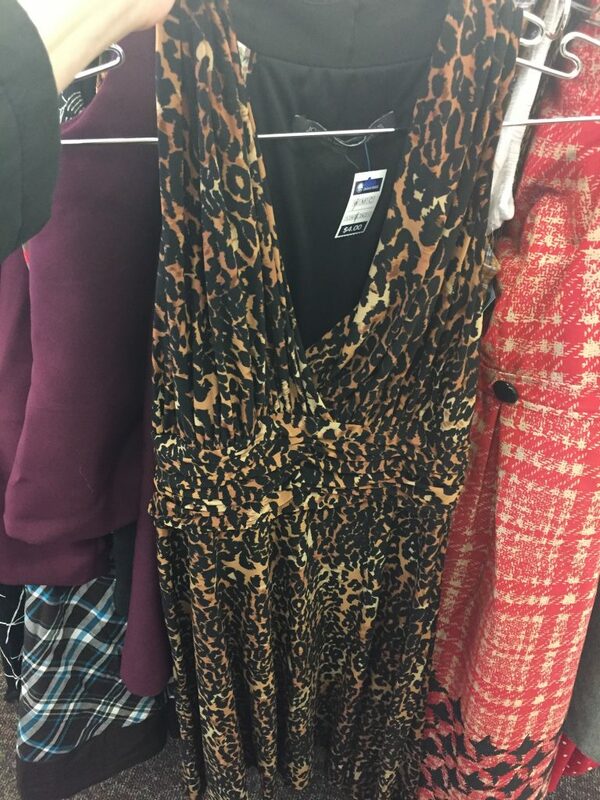 DI is on my thrifting bucket list. Sorry you didn’t find much but glad you got to take a peek! It’s kind of sad to see so many racks and not find much. Well said and so true! Maybe I would find more if I had more time!! If I lived near one, I would still go regularly!